The beautifully built Mazzer Super Jolly Electronic coffee grinder is perfect for moderate / high volume outlets and represents outstanding value for money. 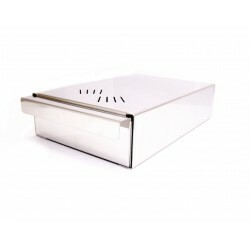 The electronic model features a programmable keypad for precise dosing. The Mazzer Super Jolly Electronic allows the barista to program a specific grind time for both a single and a double shot using the touch panel on top of the dosing chamber. The digital display on the panel shows your chosen shot time, as well as keeping record of total shots ground. The programmable single and double shot buttons can be set in .05 of a second increments. It grinds directly into your portafilter for minimal waste. 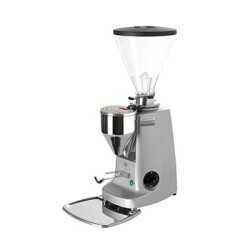 The Mazzer Super Jolly Automatic has no electronic programming pad and no timer wheel. Instead, the doser chamber is kept full at all times courtesy of a sensor that detects when coffee has been dispensed and automatically grinds more until the chamber is refilled. This is useful in cafes where baristas simply don’t have time to wait for each dose to be ground. 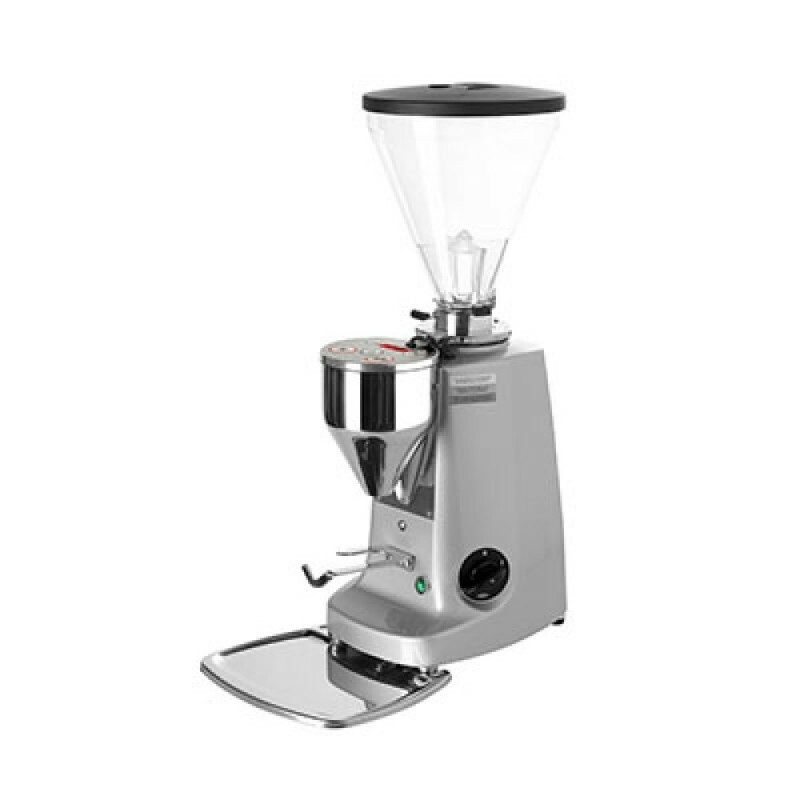 The build quality on Mazzer coffee grinders has to be seen to be believed, and you can rely on this grinder to provide many years of reliable service.